John Quinn has been instructed to offer No 3 Garran Iseal for sale. This is a beautiful three bedroom residence in pristine condition, ready to walk straight into. The property has lovely décor and is spotless from top to bottom. The property has gas central heating and is double glazed, with a lovely en suite off the master bedroom, and a superb pebbled rear garden. The property is not overlooked and has car parking to the front. 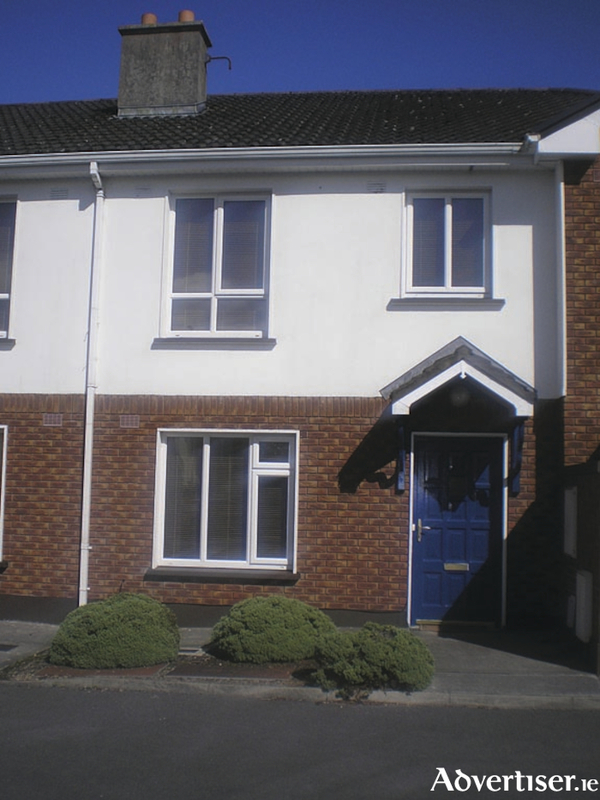 The property is adjacent to schools, shopping centre, supermarket, church, and Galway Clinic, with excellent bus routes to and from the city centre. It has a sitting room with open fireplace, kitchen/dining room with patio doors to garden, utility room, downstairs wc, and three bedrooms with a lovely en suite off the master bedroom. The house, which is just on the market, and can be viewed by contacting John Quinn at 091 569174.